I decided to write a comprehensive article providing guidelines for all Candidates seeking admission into any Nigerian University of their choice. If you sat for the recent JAMB examination and scored 120 and above, then you’re qualified for the Post UTME of your institution. However, JAMB made it crystal clear to all candidates that Nigerian academic institutions are allowed to increase their cut off marks, but the minimum is 120. You can check the latest cut off marks for Nigeria schools. The Change of course verification and payment is now available to all candidates who did the change of course, you can now verify if your change of course was successful and confirm your payment. Also take note that you can now change your course after change of course at the sum of #2,537. This page is followed by successful re-filling of O’level result after payment has been made. Another important tips for all candidates seeking admission into Universities, is for all candidates to be fully aware that all omissions/ errors in their bio -data can be corrected easily by simply logging on to the Unilorin official portal, click “Continue Registration” and make necessary changes. Please take note that after changes have been made successfully to your Bio-data, Please ensure you re-login to the portal and re-print your registration form. You should take note that this changes does not affect your schedule and screening dates. Candidates should also be aware that at any point in time change of course is made, the previously picked course will still show up on their registration slip while the new course will show up on their payment slip. So don’t panic when your previous picked courses shows on your registration slip. Don’t make any change of course via Jamb portal after the commencement of the Post UTME Screening registration, please be informed that the change of course will not reflect on the University Portal again. The Post UTME Screening exercise is compulsory for all candidates, including UTME, Remedial and Direct Entry candidates to take part. 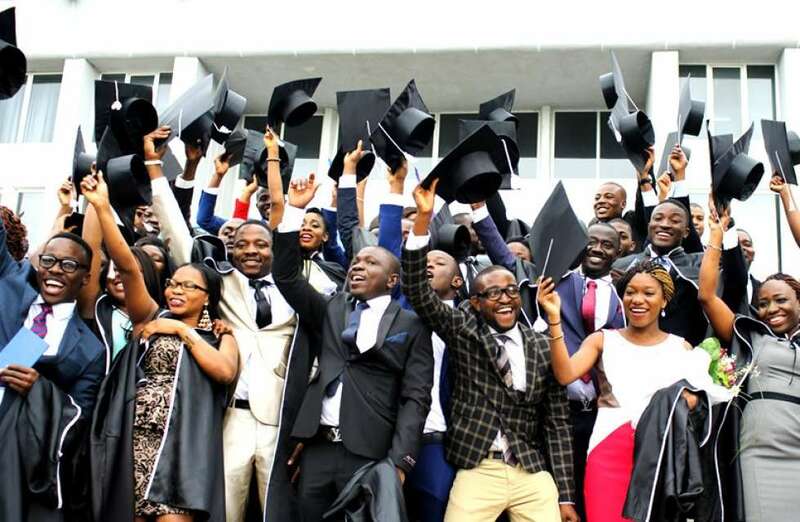 Finally, we gathered that Remedial candidates who scored below the required minimum point in UTME might being considered as part of the Admission Process but maybe with a particular point upwards.